It is the second week of the season and this time, CBS Sports will have the doubleheader. Eight games are on the docket including games in Cleveland, Denver, Detroit, Foxborough, Houston, Oakland, Pittsburgh and San Diego. Which games will you be getting this week and who will be calling them? 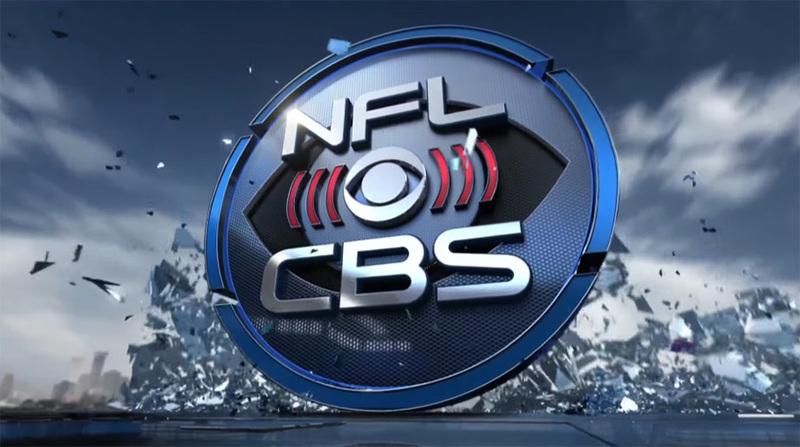 Let's find out for Week 2 on the NFL on CBS. They switch games from the traditional rule for some reason only someone with an Ivy League degree can figure out.